Luxurious Main Floor Living in Sought After Eden Park II, Conveniently Located at Hwy7/Leslie. 1 Bedroom+Den, Open Concept Floor Plan, 9' Ceiling, Walk-Out to Open Terrace. Recently Upgraded w. Crown Moldings, Closet System, Vanity, Brand New S/S Fridge, Dishwasher, Microwave & More. Modern Spacious Kitchen w. Island, Quartz Counters, Glass Backsplash. Nothing Left To Do, Just Move In & Enjoy! Well Maintained, Very Clean Building, 24 Hrs Concierge, Gym, Pool, Sauna, Theatre, Party Room, Guest Suites & More For Your Enjoyment. Steps to Hwy7 Shops & Restaurants, to Splash Pad, Soccer Fields, Trails & Park. Leed Certified Building, Low Maintenance Fee, Easy to Commute on Hwy7/404/407, Walk to Transit, on School Bus Route. Suitable for First Time Home Buyers, Young Professionals, Small Families & Investors. Don't Miss This Opportunity to Make Your First Step to Call This Stunning Condo Yours & Invest In Your Future. Call Us Today For Your Private Viewing!!! Attention First Time Home Buyers, Young Professionals, Investors!!! Welcome To Luxurious Main Fl. Living In Sought After Eden Park 2, Located At Hwy7/Leslie. O/C Fl Plan, 9' Ceiling. Recently Upgraded W Crown Molding, Paint, Closet System, Vanity, New S/S Fridge, Dishwasher, Microwave & More. Spacious Modern Kitchen, Quartz Counters, Island. Leed Certified/Low Maintenance Fee & Get To Enjoy 24 Hrs Conc. Gym, Pool, Sauna, Party Room, Theatre, Guest Suites. Gizella - Hello, how can I help you? Markham is one of the fastest growing and largest communities in southern Ontario. It has one of Canada’s most vibrant business communities with over 400 companies headquartered in the city making Markham a great place to live and work. With over one thousand high technology and life sciences companies, Markham is Canada's high technology capital. 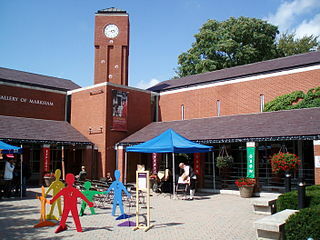 Markham also boasts a wide range of parks, shopping, and cultural sites showcasing the city’s rich history and diversity. 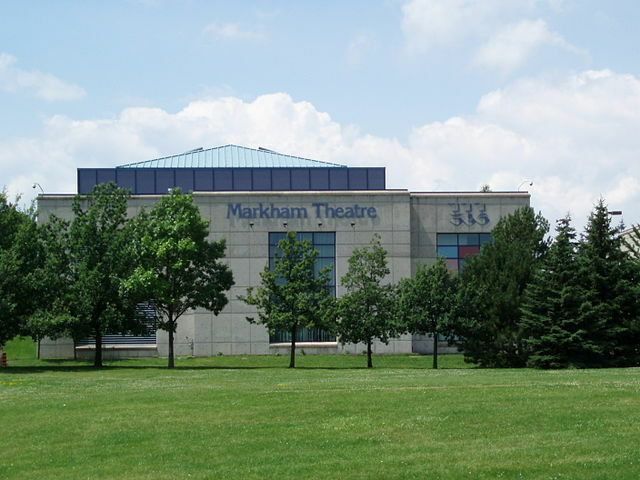 Markham sustains a thriving arts community highlighted by its galleries and theatres. 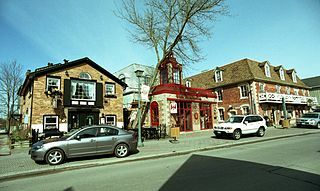 The city’s rich history is showcased throughout the cities museums, historic old downtown, and one of the oldest country fairs in Canada. With dozens of public parks and green spaces as well as great shopping and recreation Markham is one of the very best live work communities in the country. 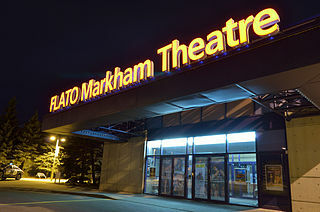 FLATO Markham Theatre is one of Canada's premier theatre houses serving the greater Toronto area and Markham residents. With over three hundred live performances each year, the theatre presents a performance calendar that showcases the cultural diversity of the community. 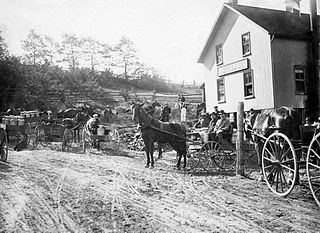 Markham was first surveyed as a township in 1793 by William Berczy, who in 1794 led a group of German families from Upstate New York to an area of Markham now known as German Mills. Markham's early years blended the rigours of the frontier with the development of agriculture-based industries. The many rivers and streams in the township soon supported water-powered industry that, along with improved roads and infrastructure helped further grow its population. Finally, in 1972, Markham was incorporated as a town, by 2012 Markham had officially been designated a city. Nestled in the heart of the thriving City of Markham, is one of the city’s most beautiful heritage sites. 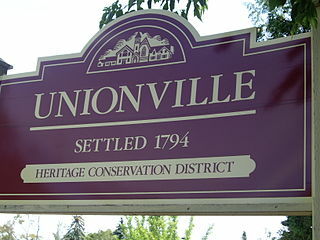 The historic village of Unionville attracts thousands of visitors each year. Whether you live in the area and come to town often or are visiting for the first time, there's plenty to discover along the charming Main Street including many shops and restaurants. Markham Museum is a twenty-five acre open-air museum that is open year round. It is dedicated to the preservation the history of Markham. The site features nearly thirty buildings, including houses, barns, sheds, a train station, a school, a general store, a church, a blacksmith, a harness shop, a saw mill and a cider mill. One of the oldest buildings is the Hoover House, built in 1824 by a Mennonite family who were originally from Pennsylvania. 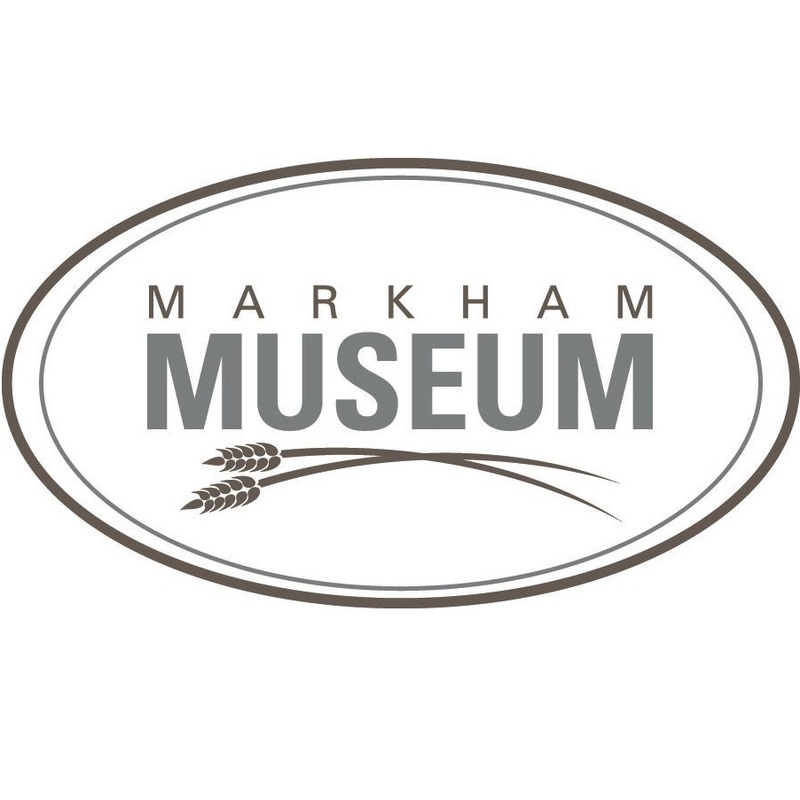 The Markham museum receives national attention for its unique way of connecting with its community, and it is an attraction you won't want to miss. 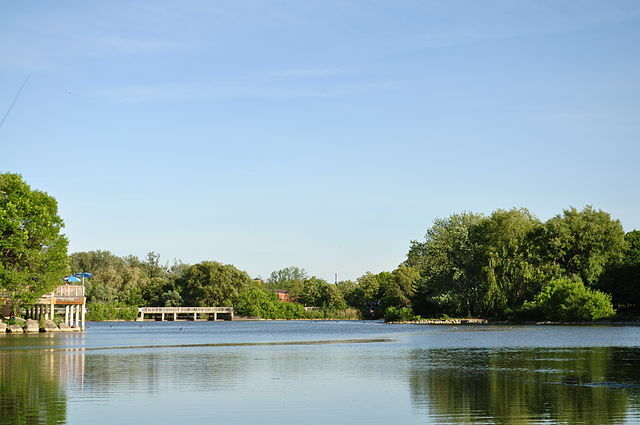 Markham offers its residents a wide array of recreational sites. It features several world class shopping centres as well as a wide range of fine dining locations. Pair that with vibrant arts community as well as Markham’s wonderful historical sites, museums and parks and you will always be able to find plenty of places to explore and enjoy. Frederick Horsman Varley Art Gallery is named after Frederick Varley, an artist from the Group of Seven. Located on main street in Unionville, its collection includes over a hundred pieces by Frederick Varley. The gallery features a frequent changing of displays of the artwork from local, national, and international artists. With group tours, school programs, studio courses and workshops, courses and lectures, and family activities, there is always something to do and see at this great art gallery. Pacific Mall is a shopping centre is located on the northeast side of Steeles Avenue and Kennedy Road, right across the municipal border from the city of Toronto. Pacific Mall is surrounded by an existing shopping plaza, including the Market Village, and together they encompass over five hundred stores and are served by both indoor and outdoor parking areas with over 1,500 parking spaces combined. Pacific Mall first opened its doors for business in 1997.